After making a promising start to Premier League, Everton have lost track in the recent games. In their latest match, they were humiliated in a 4-0 thumping at the hands of Manchester United – the team their former striker Romelu Lukaku has signed for. The Belgian has been on fire ever since he joined Manchester United in the summer transfer window, and the 24-year-old even managed to score against his former employers, and also teased the Everton fans with a cheeky celebration. Many pundits believe that the Toffees have failed to replace Lukaku, which is one of the reasons behind their recent downfall. 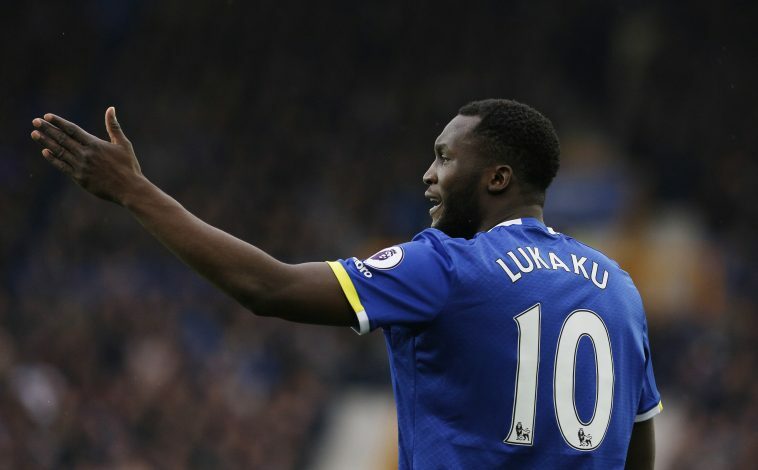 However, according to Phil McNulty, a BBC reporter, Everton knew back in the month of March that their prized striker would be leaving for greener pastures. McNulty has blamed new Everton boss Ronald Koeman for failing to replace a player of Lukaku’s caliber. The reporter also resonated with Mourinho’s claims that Everton should be aiming for a top four finish with the amount they have spent. “Mischievous maybe but not sure Mourinho said too much wrong about Everton/Koeman having to have top four aspirations. He’s just spent £130m,” McNulty added. Koeman is facing the tough task of taking Everton out of the pit they seem to be falling in lately. 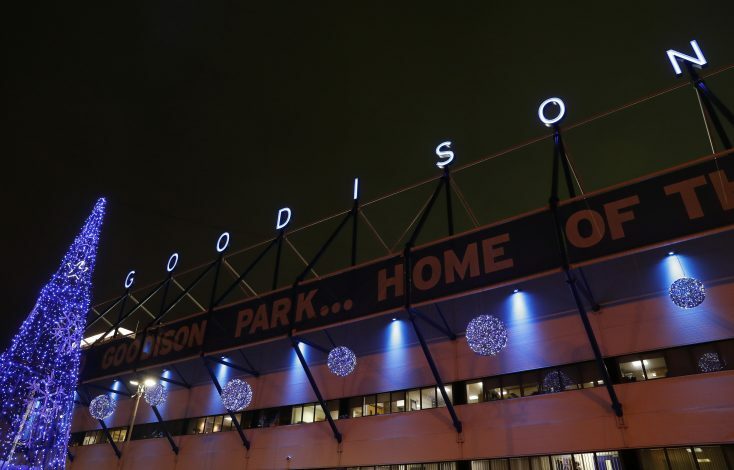 The Dutchman has come under criticism for spending a huge amount and failing to deliver the desired outcomes, and the Everton board is surely concerned with the latest slump at their club.